Waiting staring desperately, for the message !! 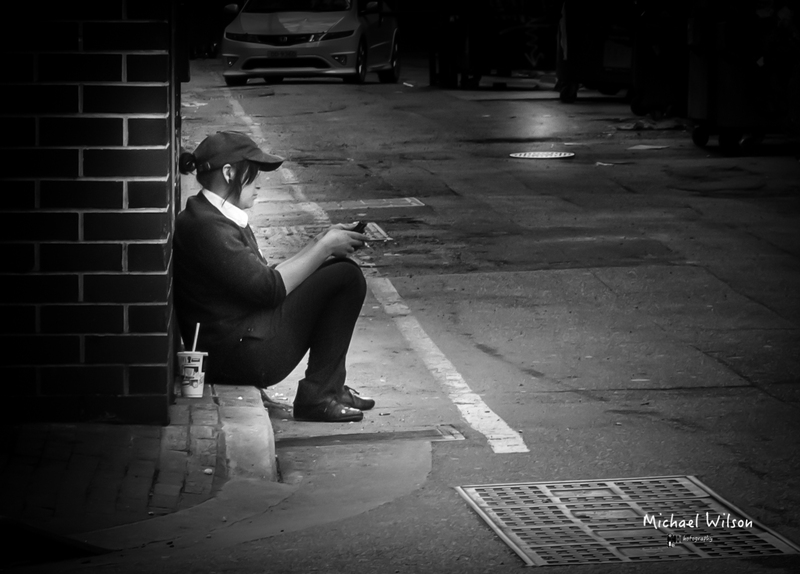 This entry was posted in Photography and tagged Adelaide, Adelaide Street Photography, City, Lightroom, Message, Monochrome, People, Photography, Silver FX Pro, Street Photography. Bookmark the permalink. Nice! Beautiful blacks and whites.